The Mobile World Congress has come and gone, but the technology community around the world is still buzzing with what developers showed off during the conference. Like many similar events last year, the star of this year’s show was augmented reality. Acclaimed AR developer Aurasma was able to garner a great deal of attention during the conference by proving the concept that augmented reality could be used anywhere as true. The company showed off the various ways that the technology could be used, none of which relied on lighting, special markers, or any other kind of trick. 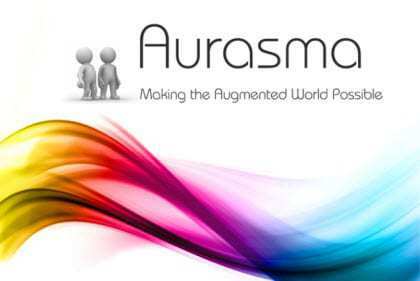 As with past events, Aurasma used the Mobile World Congress as an opportunity to present augmented reality as a technology that is free of gimmickry – or one that has the potential to be, at least. Developers interested in augmented reality have long tried to balance their ambitions with market appeal. As such, entertainment often wins out over function. 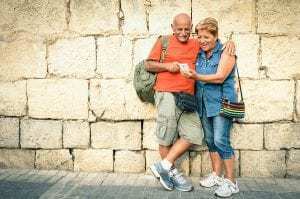 Aurasma, however, has long believed that the technology does not need to sacrifice its entertainment value for the sake of it being more practical. During the event, Aurasma showed that augmented reality was becoming so advanced that its functionality no longer relied on environmental conditions. The company showed that AR displays and other content could be easily initiated in low-light conditions that would normally render a mobile device’s camera useless. Furthermore, the company showed that the technology is no longer reliant on static markers that have traditionally been used to activate digital content.